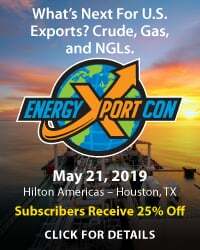 A new light sweet crude oil trading market is developing in Houston at the Magellan Midstream Partners East Houston terminal – delivery point for that company’s Longhorn and BridgeTex (50/50 owned with Plains All American) pipelines delivering crude from the Permian Basin. 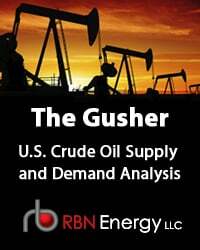 Light sweet crude from the Permian is also known as West Texas Intermediate (WTI) the domestic U.S. benchmark crude - widely traded at Cushing, OK where it underpins the CME NYMEX futures contract. Today we review the developing market and the price relationships that underpin it. We have previously discussed the possibility of a new crude benchmark in Houston (see Houston We Have An Assessment) as well as the challenges that Houston faces as a destination for as many as 2 MMBbl of new crude streams flooding into the region from U.S. domestic shale and increased Canadian production over the past four years (see “Saving All My Crude For You”). There has been talk in the past two years of the CME NYMEX developing a new crude futures contract based on delivery in Houston – with the Enterprise ECHO terminal often discussed as a potential delivery point (see ECHO and the Blending Men) but so far that has not panned out. 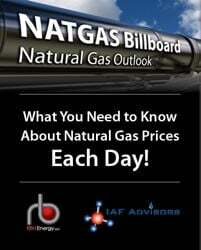 There is little disagreement in the market that Houston could use a definitive benchmark crude to set prices at the Texas Gulf Coast – it’s just that no clear favorite crude grade or location has emerged to take that role. That may be changing now as more active trading takes place at the Magellan East Houston terminal since increased crude supplies started showing up on the 300 Mb/d BridgeTex pipeline from Colorado City in the Permian in mid-December 2014. Recall that the BridgeTex pipeline actually came online earlier in 2014 but was not able to deliver significant quantities of crude out of the Permian until the Plains All American Sunrise pipeline opened up capacity from Midland, TX to Colorado City (see A Bridge Too Near). Up until that point pipeline takeaway capacity from the Permian had been constrained by limited outflows on the 275 Mb/d Magellan Longhorn pipeline from Crane to Houston and the older traditional route to the Midwest Cushing, OK trading hub on the 450 Mb/d Basin pipeline. Rapidly increasing Permian crude production trying to find a route to market caused congestion in Midland and prices there were heavily discounted versus Cushing as producers bid each other down to get space on the pipeline (see Eight Bucks Low in the Permian). The opening up of the BridgeTex and Sunrise pipelines in December has reduced the congestion and brought Midland and Cushing prices more into line (see Good Day Sunrise) as well as bringing significant new supplies of Permian crude into Houston. It's a REMIX! SCHOOL OF ENERGY CALGARY! 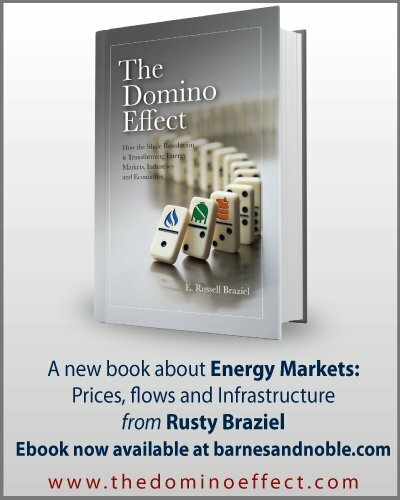 Crude output in the Permian Basin comes in two basic varieties – West Texas Intermediate (WTI) the domestic benchmark light sweet crude and West Texas Sour (WTS) that is a heavier crude with greater sulfur content. 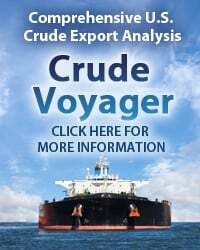 This analysis concentrates on WTI because that grade competes with other domestic light sweet shale crudes for the attention of refiners in Midwest and Gulf Coast refining centers. Traditionally both WTI and WTS were largely transported out of the Permian to the Cushing, OK trading hub that is home to the CME NYMEX futures contract and which feeds refineries in the Midwest. 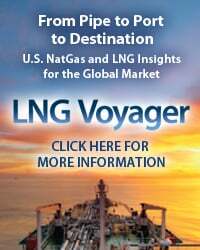 With new pipelines opening up from the Permian to the Texas Gulf Coast – initially to Houston but also to Beaumont/Port Arthur, Permian producers can now choose to deliver to refineries on the Texas Gulf Coast as well as to Cushing. Platts price reporting service has provided the specification in Table #1 for WTI delivered to East Houston from Midland. The specification is the same as for WTI at Midland with a maximum 42 degrees API gravity and low 0.45% sulfur content. To access the remainder of Start Me Up! 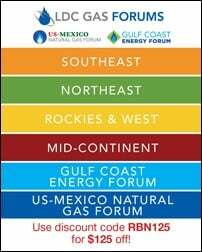 The East Houston Market for WTI Crude you must be logged as a RBN Backstage Pass™ subscriber.